”The Second Summer of the Sisterhood” is the second installment in Sisterhood series. 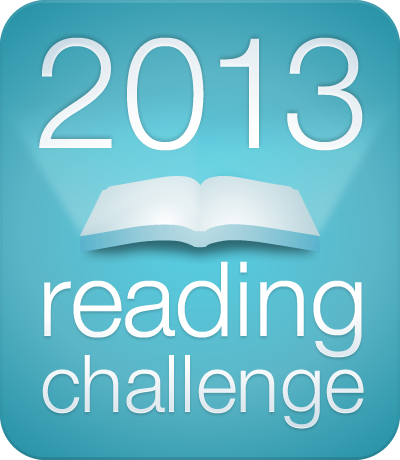 I read this book because I liked the first book so much. 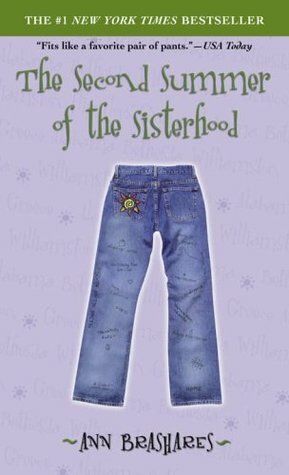 Traveling pants and the the way they travel around the friends by bringing luck and keeping the friendship strong is a unique and wonderful concept. Lena, Tibby, Carmen and Bridget had to spend another summer apart from each other. Just like the last summer they have the company of wonderful magic pants. They all face happy and sad moments in this summer. Now that they have got traveling pants will they turn their luck into good? Whats the story of this four girls in the second summer apart from each other? I am glad that the ending was not predictable. After reading this book I am little hurt and happy at the same time. I recommend this book to YA fiction fans. If you are looking for a light summer read, then this book is perfect. I would suggest you to pick up the first book before you jump into this, becuase that way you will be more attached to the girls and will be more comfortable with the story. My rating: 3.5 out of 5.